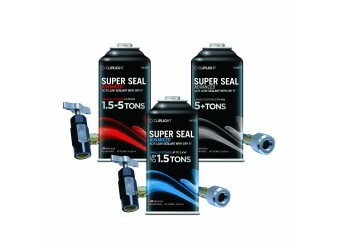 Each Superseal is designed for a specific size system. 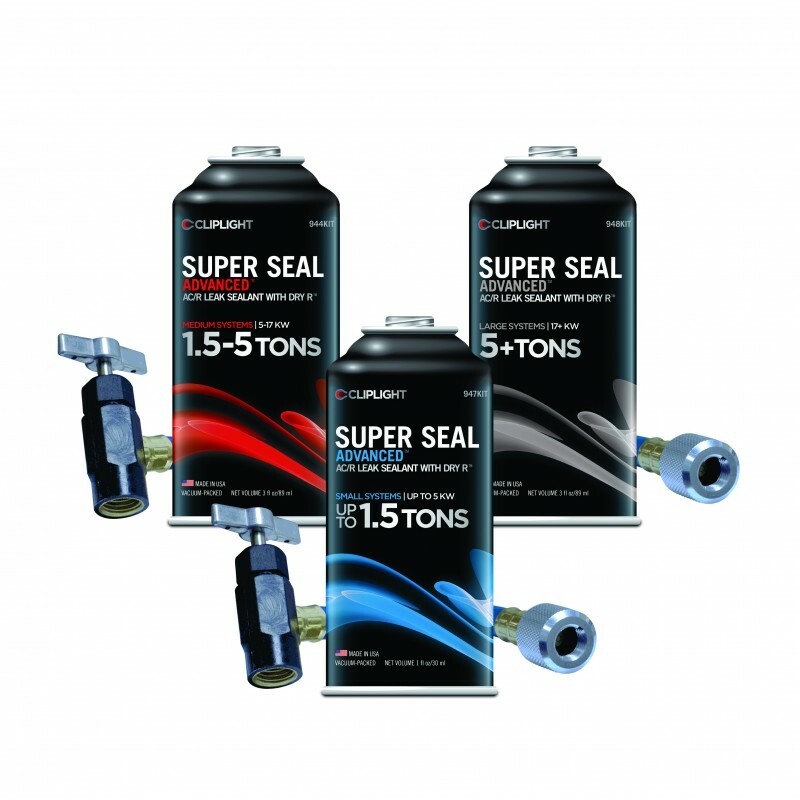 Superseal enters a system with refrigrant and works by crystalising on contact with air. 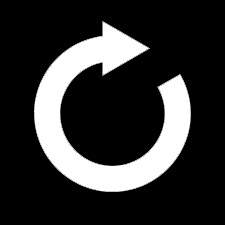 This creates a permanent seal that lasts the entire life of an air conditioning system.